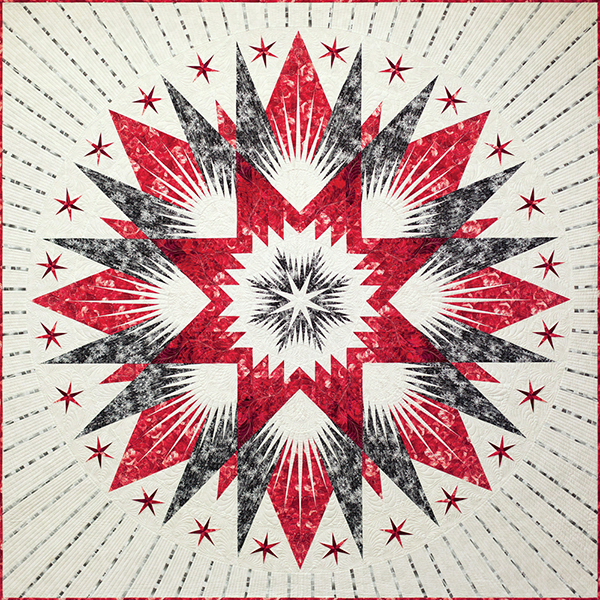 The Harboured Lighthouse pattern is part of the Congo Star Mixer Series, which was designed to bring a new look to a pattern that Quiltworx has sold for years called the Amazon Star. The Harboured Lighthouse uses a similar layout, slightly smaller than the original. In addition, it incorporates a series of units meant to portray the beam from a lighthouse. 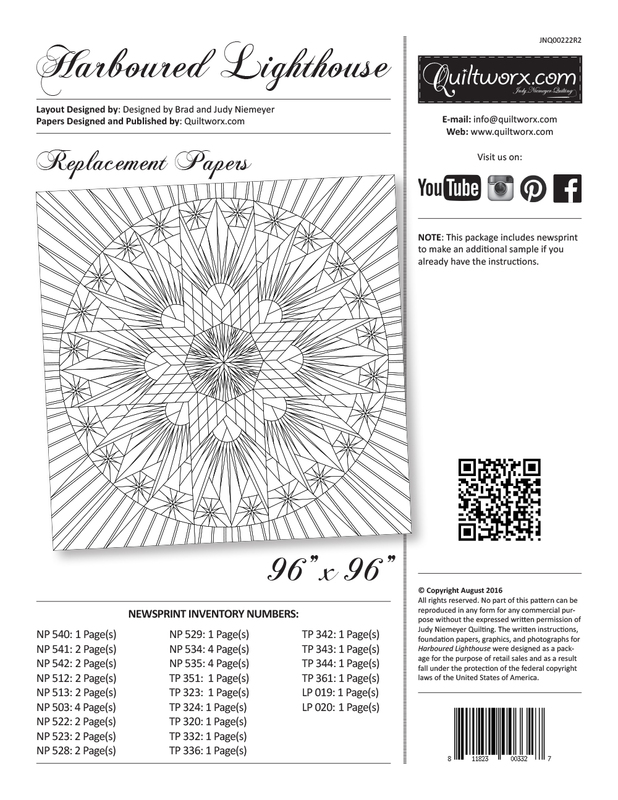 This pattern incorporates all of Quiltworx’s latest techniques as well. 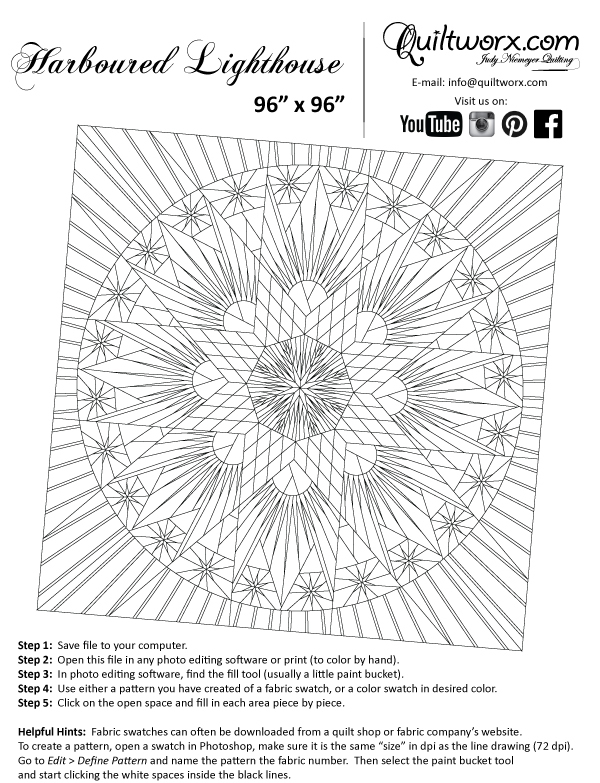 It is a breeze to put together, easy to modify, and can also be colored in Quiltster before you create the final project! There are other block designs available as well that match the size of those used in Harboured Lighthouse. 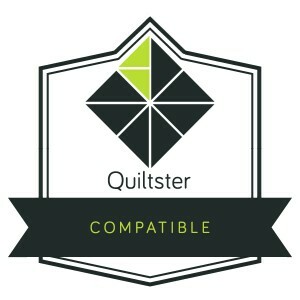 If you want to experiment and mix and match the pieces included here with those from other designs, Quiltster is the perfect tool for you to make a quilt completely your own. Just open the Congo Star Mixer Template and get started! Harboured Lighthouse, designed by Quiltworx.com, made by Peachie Burlin. Won Grand Champion at the Burleson County Fair in Caldwell, TX. Harboured Lighthouse, designed by Quiltworx.com, made by Ana Blickenderfer. Won First Pace at the Iowa State Fair! Harboured Lighthouse, designed by Quiltworx.com, made by Linda Davis. Won First Place at North Idaho Fair, and Best of Show from the Inland Northwest Machine Quilters! She enlarged the pattern to 110x110 inches, and changed the New York Beauty block to allow the diamond to split the NYB section. 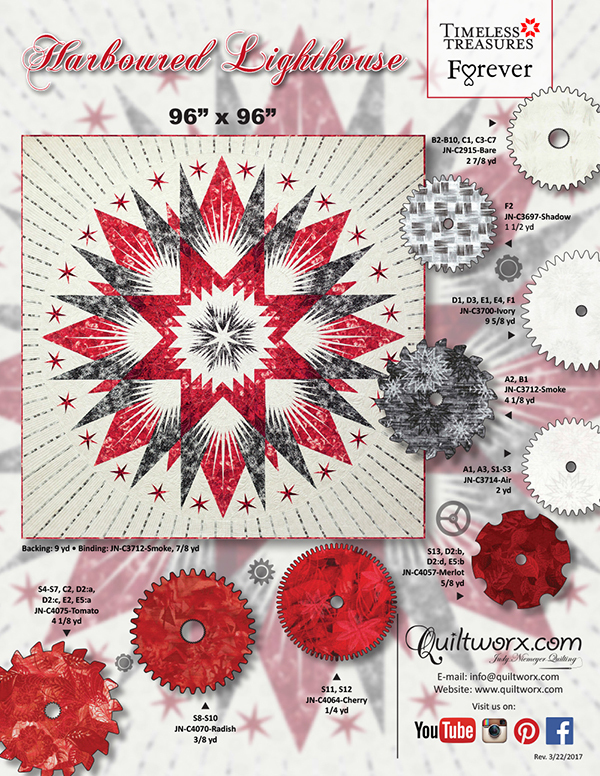 It was custom quilted on her Statler using the Quiltworx digital patterns. Meg Assip Love it Sue! Pat Pickler Hill Those colors are stunning. Its beautiful. Pat Suttmiller I love this. 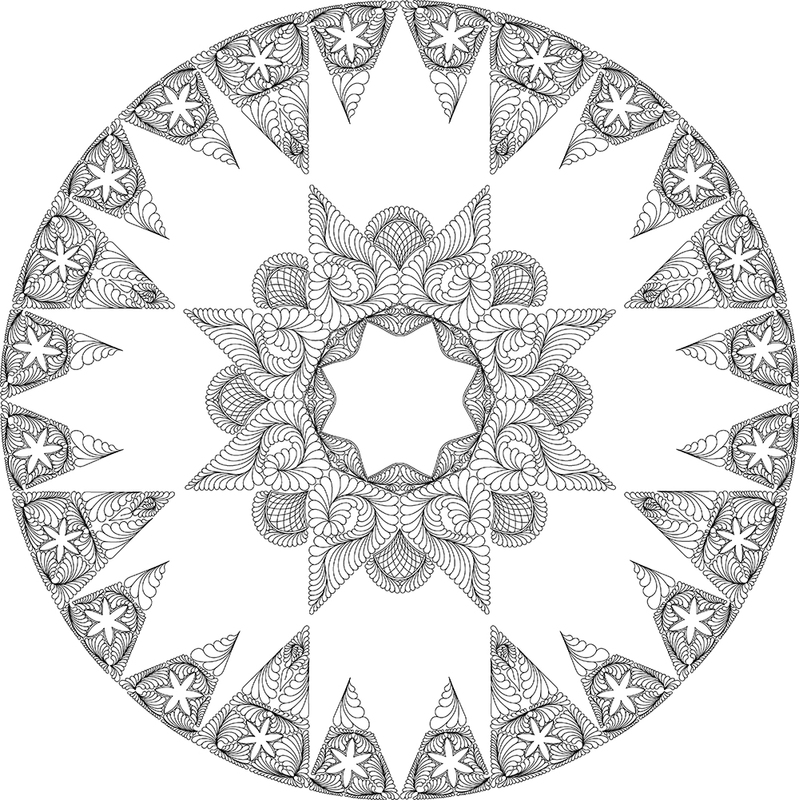 I really like how the outer border looks like the stars are twinkling. Jo Kobler What a work of art! Lise Foley Love black and red ! Lise Foley Love those reds ! Penny J Holliday Wow! Just Wow! What an amazing quilt! Beautiful! Twila Perkinson Julianne Mitchell Bruce, is this the One You are making? Elaine Veselka Absolutely stunning! Great job! Judy Robertson-Kenneway Wow, this is a real beauty. Arlene Kobloth That quilt is absolutely beautiful. Marie-Josée Des-Îlets GoRgEoUs!!! Love the colors.